Here at Croft Environmental, we guarantee a professional asbestos removal service for any commercial buildings and properties. 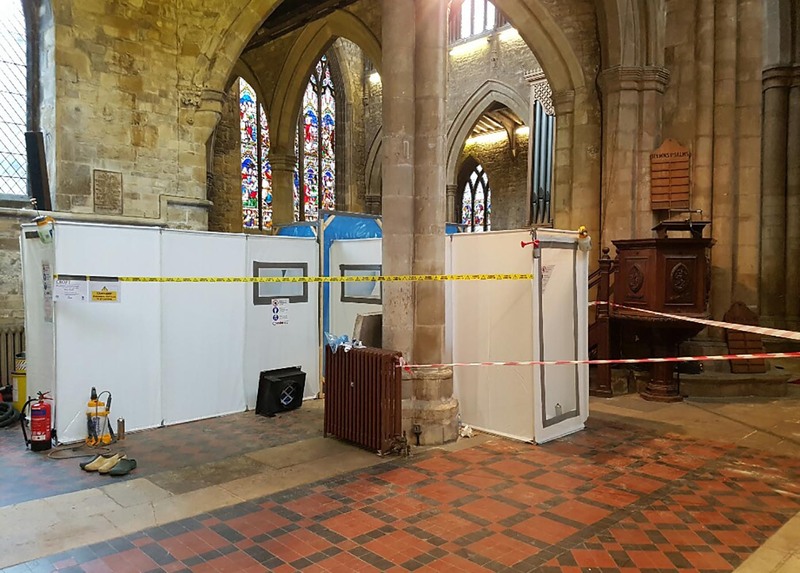 Demolition works do highlight the need to remove all asbestos based materials and we are adept at removing asbestos on a demolition site – working smoothly alongside demolition contractors to ensure an efficient and comprehensive commercial asbestos removal. 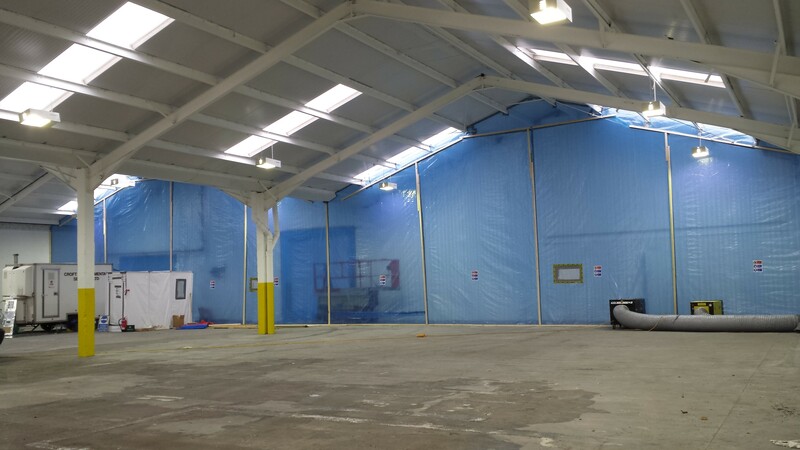 If your building or commercial project is in need of asbestos removal, we can offer you a free no obligation quotation today. 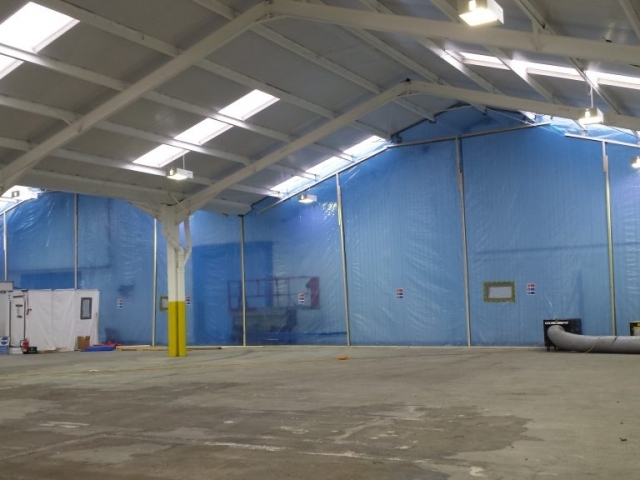 With our commercial asbestos removal, we have it removed in a timely manner, allowing you to continue your work with as little distraction as possible. 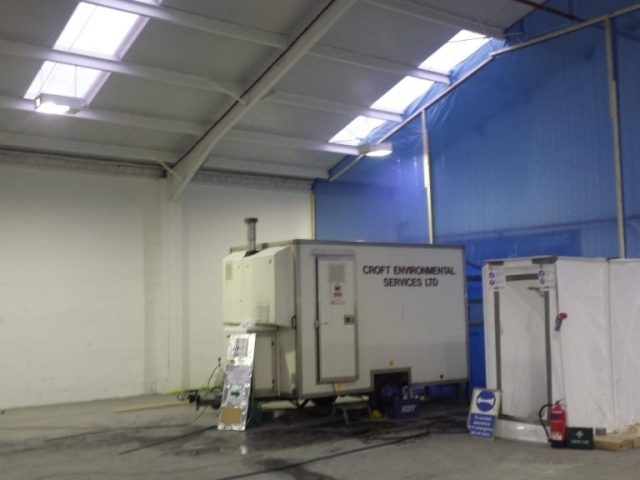 If there is asbestos in your commercial building, it needs monitoring and managing. 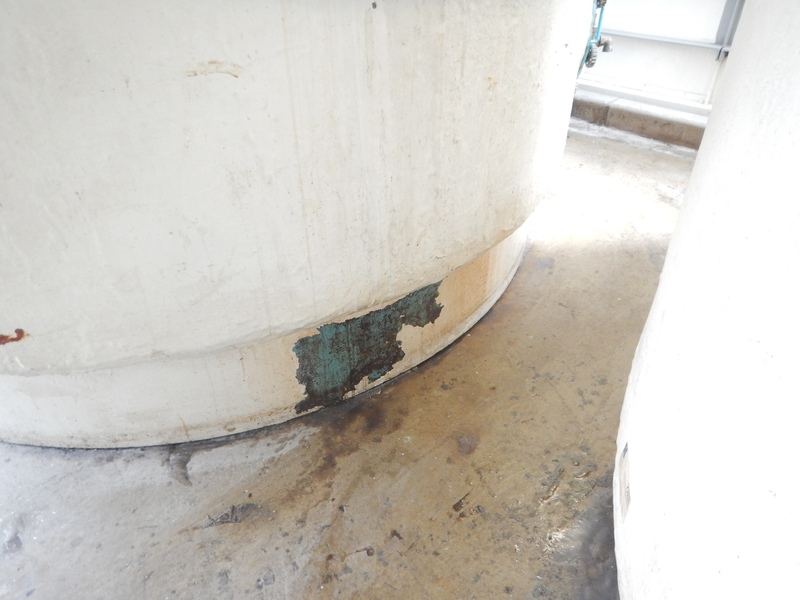 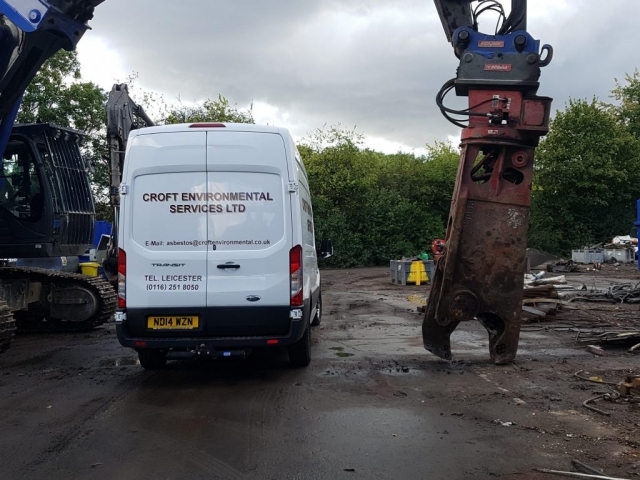 In the event it needs removing Croft Environmental Services can remove and dispose of the asbestos safely and efficiently, causing minimal disruption to the operation of the building by identifying your needs and requirements. 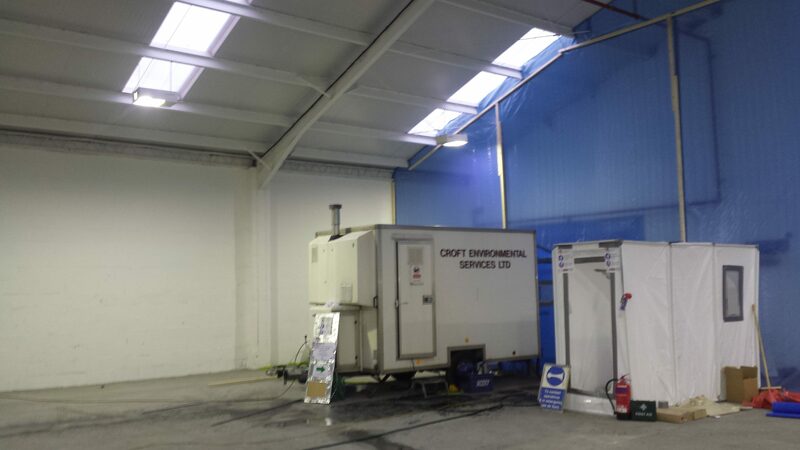 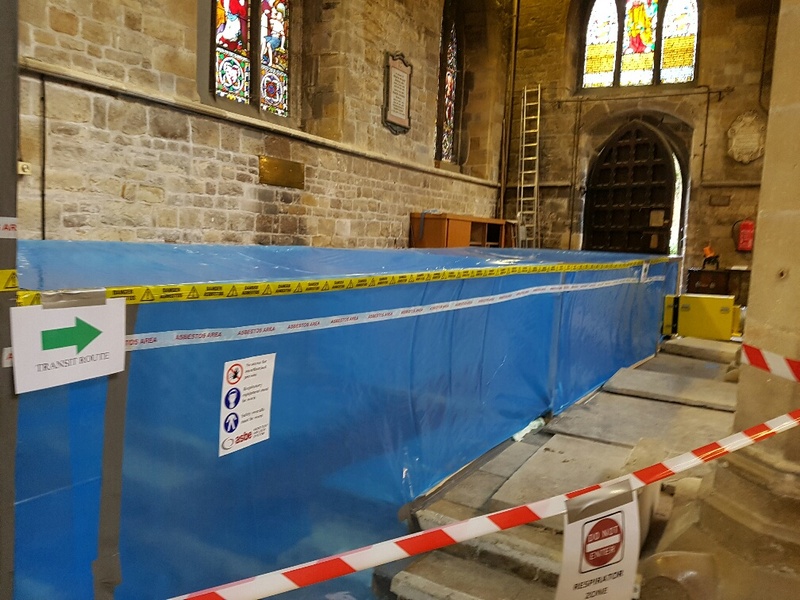 We also can assist in any asbestos removal or remedial project when renovation/improvement work are planned. 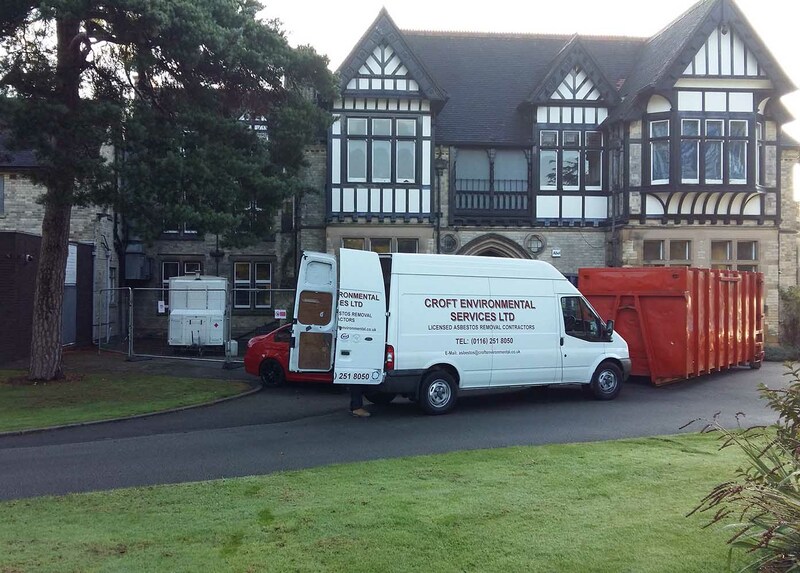 Our varied portfolio of clients include Councils, Schools and Universities, Libraries and Museums, Government departments, extensive works for the NHS Trusts and MOD, Police Authorities, HMP service the National Trust Stately Homes and Churches, Farms buildings and Factories to name but a few. 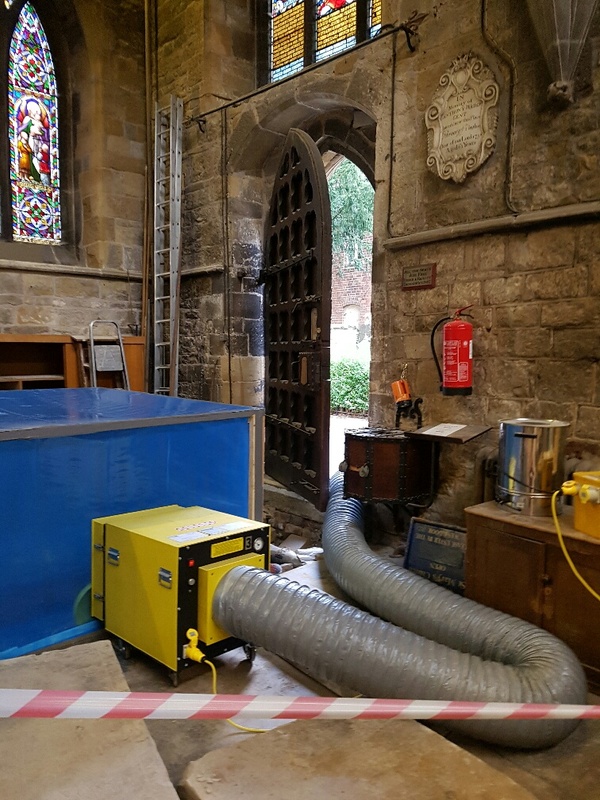 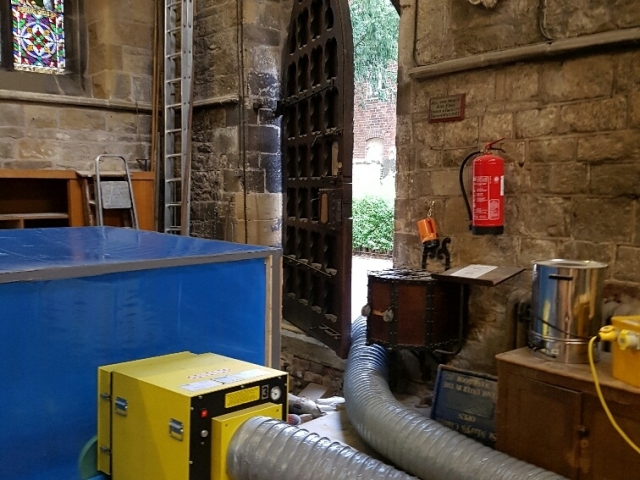 Here we provide high standard and efficient asbestos removal in Leicester, based in the Midlands, we work with customers across Leicestershire, Northampton, Coventry and the surrounding counties all over the UK.